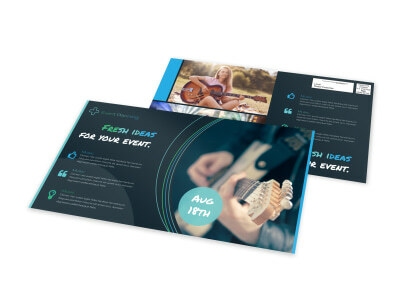 Let your concert, music festival, art show, or other event take center stage in your local area with EDDM marketing using postcards designed with our music and arts EDDM postcard templates. EDDM marketing lets you undertake targeted marketing campaigns to zero in on your audience and improve your response rate. 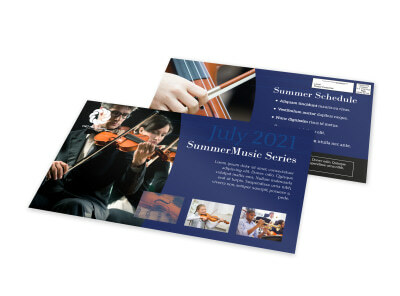 With our templates, you can add photos, images, graphics, and text to draw maximum attention to your postcard’s message. 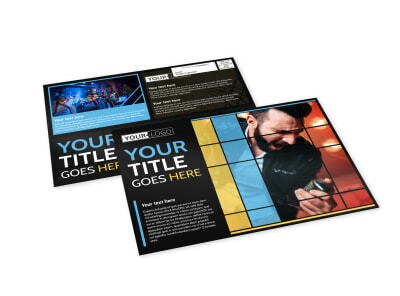 Print your EDDM-ready postcards from your location for immediate use, or let us handle the printing using CYMK printing processes and high-quality paper.